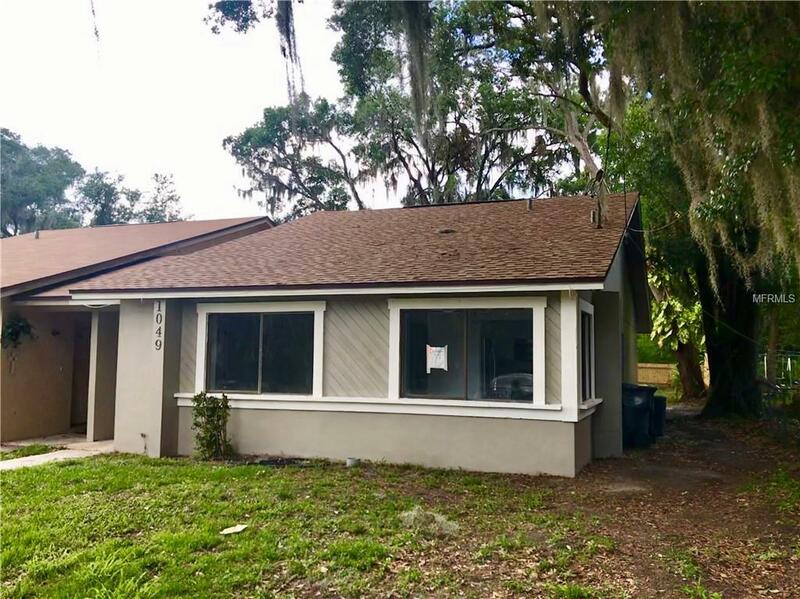 Completely remodeled, move in ready two bedroom one bath home in desirable south Lakeland. 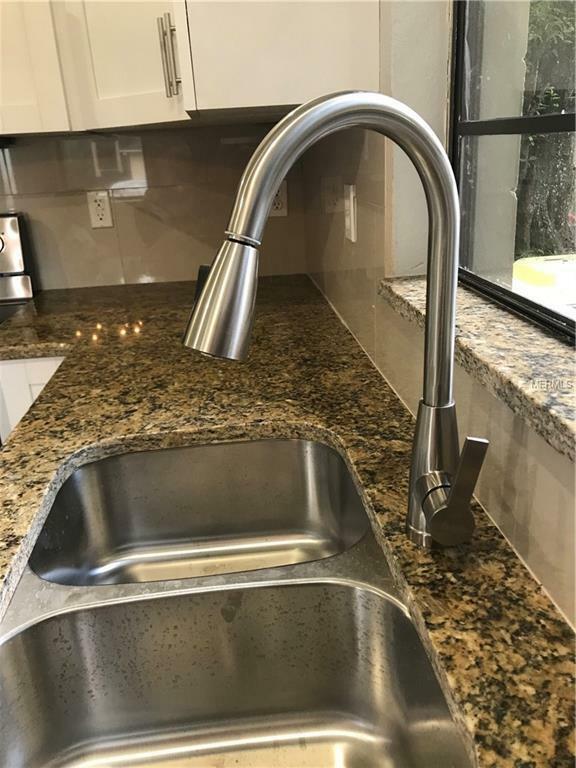 Fully updated kitchen includes Shaker-style cabinets with soft close doors, granite countertops and new stainless-steel appliances. This home has a brand new AC system, as well as updated electric and plumbing. 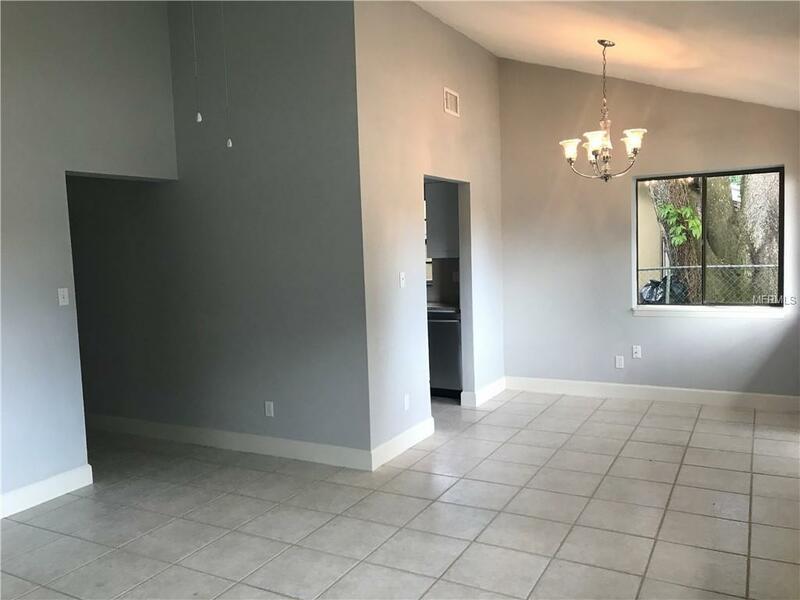 Fresh paint inside and out, new light fixtures and ceiling fans make this home light and bright in every room. The beautifully remodeled bathrooms are fresh and stylish with tiled shower walls and gorgeous ceramic floors. The oversized windows make the spacious bonus room feel even brighter and inviting. The new kitchen flooring are the final touches on the inside of this one of a kind home. The oversized back yard with its new fencing and landscaping is perfect for entertaining friends and family. This home is a MUST-SEE! There is nothing else like this on the market! Come see it today!! Listing provided courtesy of Dory Rodriguez Joseph Re Llc.